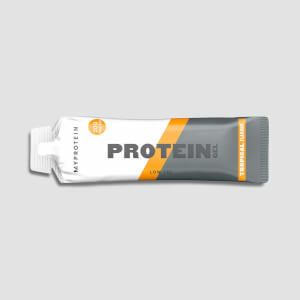 I tried the SIS whey 20 product and the texture and flavour were awful in comparison to your protein gel. Fantastic flavour and texture, love this product will definitely be buying it regularly! Totally gel-icious!! 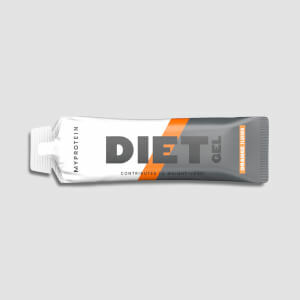 I tasted this gel for the first time yesterday, I've only tried this form of recover gel once before and that was the new SIS one which had a grainy texture to it, so I'll defo buy some of these as they tasted great and did the trick after a 100 mile bike ride. So after a big back session I thought this would be the ideal time to test out my @myproteinuk protein gel sample... So this is my review The taste is really concentrated and for it being raspberry it is very sweet! This is ideal for me as I am always looking for a sweet snack late at night. It only has 102 calories and 0.1 Grams of fat it is very easy to fit in to your macro count for the day. 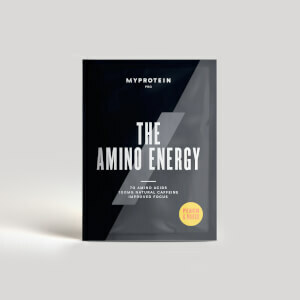 Lastly it is a small amount of liquid for quite a big hit of protein Overall a good purchase if you need a sweet hit and a good dose of protein it is worth it but it will only be an occasional eat for me. A friend recommended I try these to help my recovery after training, much more convenient than a shake, texture and flavour are great! Protein cookie or small snack. Why aren't MyProtein selling this under their protein range its an excellent product so much easier to get a nice tasting 20g of protein with very few carbs compared to a protein bar. Both the Raspberry and Tropical Protein gels taste great and have a lovely smooth texture and a great way of easily increasing your protein in take with minimal carb and fat intake but why oh why are you selling them as an endurance product surely you should be selling these under your protein range. 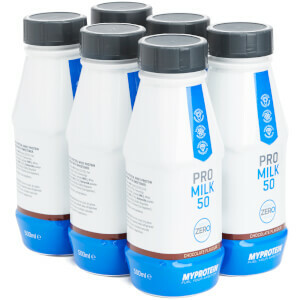 You do this for Protein bars so why not Protein Gels, I'm sure Myprotein would sell a lot more of these excellent products. It took me ages to find them under your endurance range. Taste very good! But I like to see more detail in the ingredients, like % of protein. Yes, Hydrolysed Collagen is good, but how many? Lovely flavour and texture better than others I have tried. Highly recommended.